The format of some pages, e.g. the Edit Profile page, has been improved as part of this update. As almost all these data tables are the only stats on the particular page, there is no need to make the new Bootstrap panels around them collapsible. 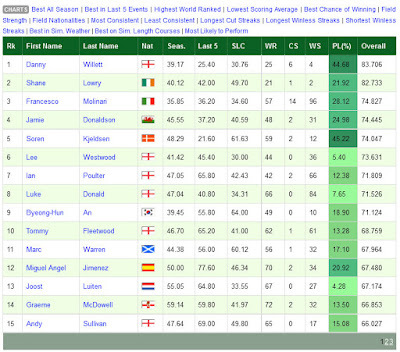 The only exception is the Tournament Statistics (Rounds) page, which has a panel with record round scores under it. 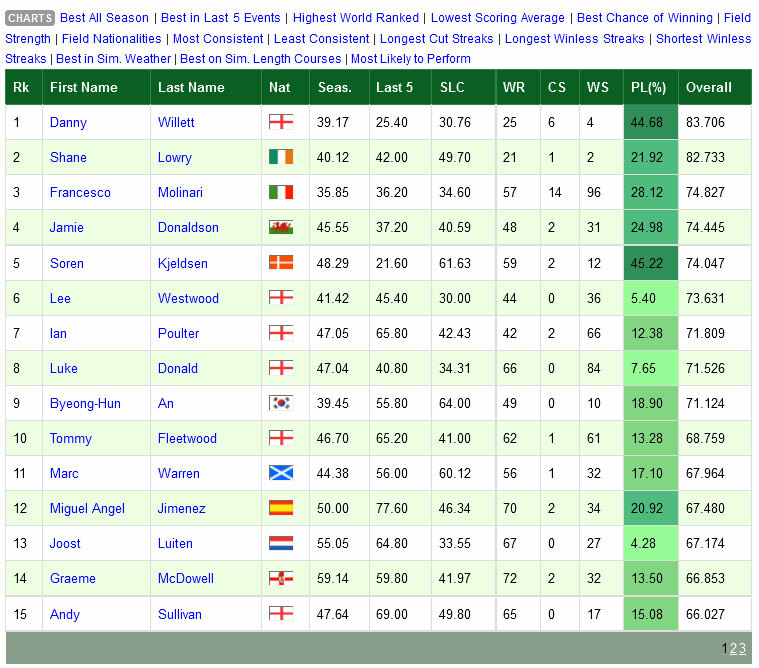 Therefore, you can now click on the title of the Tournament Statistics data table to collapse it and access the Season Scoring Records panel underneath quickly. 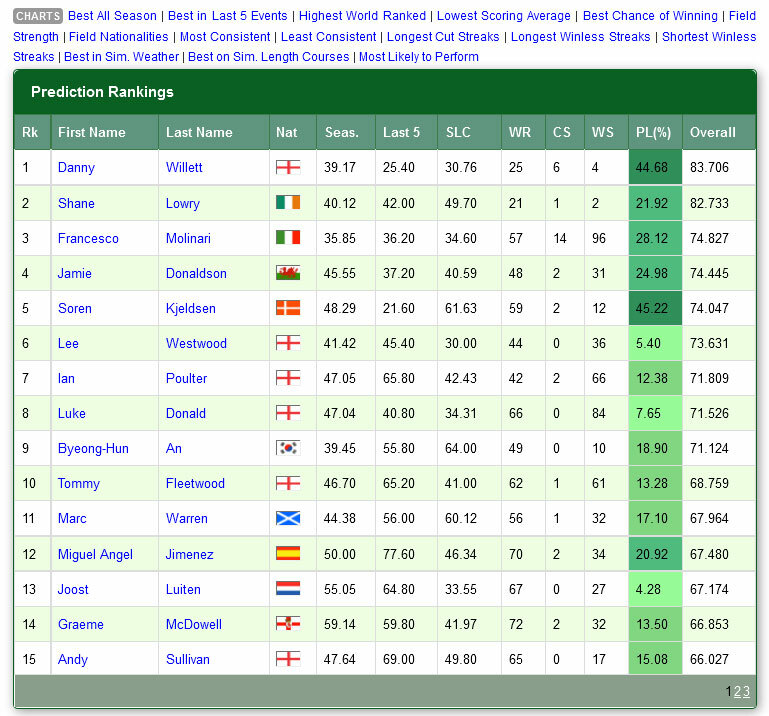 I have tested the data panels on the latest versions of Chrome, FireFox, IE and MS Edge and found them to work fine. There is a lot of pages involved, so it is possible I didn't catch everything. If you experience any issues, please contact me immediately. The registration page is the only responsive page that has been updated. I have tested this at various screen sizes to ensure that it works correctly. You may have to reload a page or empty your browser cache to see the new panels. I trust you will agree that these cosmetic updates to the input forms, Google Map pages and the remaining data tables are an improvement. 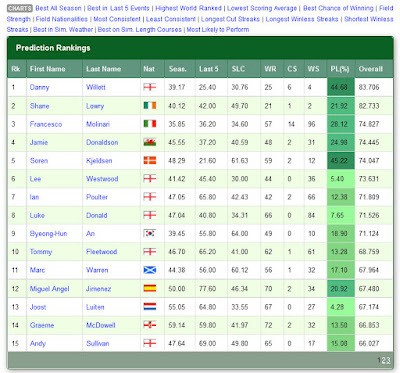 Just another way to make Golf Predictor a little better!